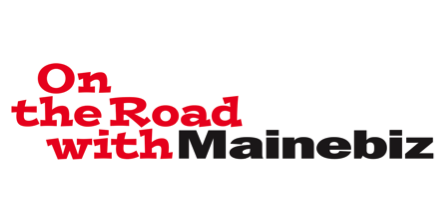 Mainebiz will host the Caribou business community at The Warehouse Bar & Grill on Thursday, June 28 from 5:00 to 7:00 p.m. during their On the Road with Mainebiz series. Business people from the region will be invited to join Mainebiz for a networking reception from 5-7pm. The event will gather business executives from the area, along with Mainebiz staff members including Publisher Donna Brassard and Editor Peter Van Allen for an evening of networking. Mainebiz is Maine’s premier business news source, covering business news from Fort Kent to Kittery. With its website (Mainebiz.biz), Daily Report, Weekly Report, Real Estate Insider I and II via email, Mainebiz Events Newsletter, and its flagship print publication, Mainebiz continues to expand its reach, bringing vital news to Maine’s business community through varied media. Questions about sponsorship or about attending this Mainebiz event? Please contact Catherine Tanous, Events/Marketing Coordinator at ctanous@mainebiz.biz or 207.761.8379 ext. 329.